The resume service is about to get even MORE ridiculously awesome. You may have noticed something. You may have noticed that for the past two months, the Ridiculously Awesome Resume service has run out of inventory. Last month, the supply ran out by Jan. 20. This month? We made it until Feb. 27. I've been controlling inventory as the resume business grows. In part to stay sane, but more importantly? To ensure I could deliver an oustanding product within a realistic timeframe. Running out of the stuff you sell every month isn't exactly the ideal way to run a business. Sure, sure. It creates a sense of urgency in the purchase. And scarcity. And all that textbook blabbity blah about supply and demand. But if someone wants/needs/cannot live without a new resume RIGHT NOW and I'm all out of inventory for the month? Well that means they're going to ease on down the road to another resume writer. And that's just not good for either of us. After much head scratching, note taking and contemplation, I devised what I believe will be a better, more sustainable plan for The Ridiculously Awesome Resume Service. And that shall be announced tomorrow. If you happen to need/want/won't live without a Ridiculously Awesome Resume? 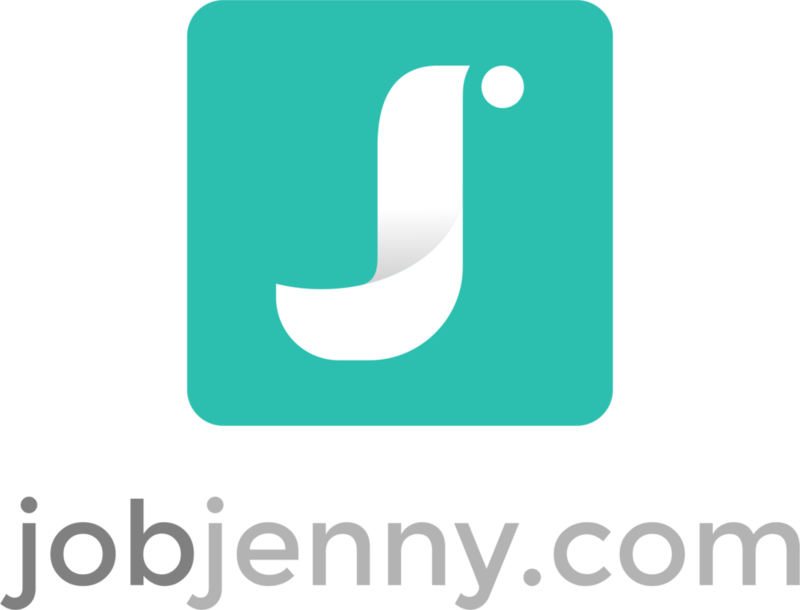 Jump on JobJenny.com fast tomorrow. I'll be announcing the changes to the service AND five people will have opportunity to get a new resume at $100 off regular price.